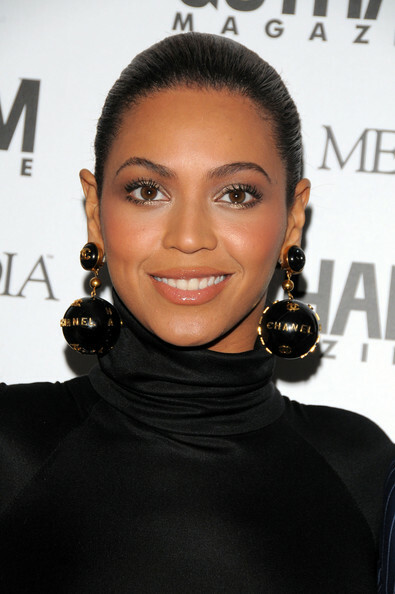 *After only three days on sale, Beyonce’s new self-titled album – which debuted at No. 1 on the Billboard 200 album chart this week – ranks at No. 24 on the list of biggest-selling albums of 2013 in the U.S.
With 617,000 sold through Dec. 15, according to Nielsen SoundScan, “Beyonce” sits comfortably between Robin Thicke’s “Blurred Lines” (No. 23 with 633,000) and Kanye West’s “Yeezus” (No. 25 with 607,000). The year’s top selling album remains Justin Timberlake’s “The 20/20 Experience,” with 2.4 million. It’s the only album to move more than two million copies in 2013. According to Billboard, it’s unlikely “20/20” will lose the No. 1 spot between now and the end of the calendar year, as its so far ahead of the No. 2 title – Eminem’s “The Marshall Mathers LP 2,” with 1.5 million. A total of 10 albums have shifted at least a million copies in 2013. There are two more sales weeks left this year: the weeks ending Dec. 22 and Dec. 29. The top selling albums of 2013 will be unveiled on Jan. 2. Bey’s makes history at the top of the Billboard 200 this week as the first woman to reach No. 1 with her first five studio albums.